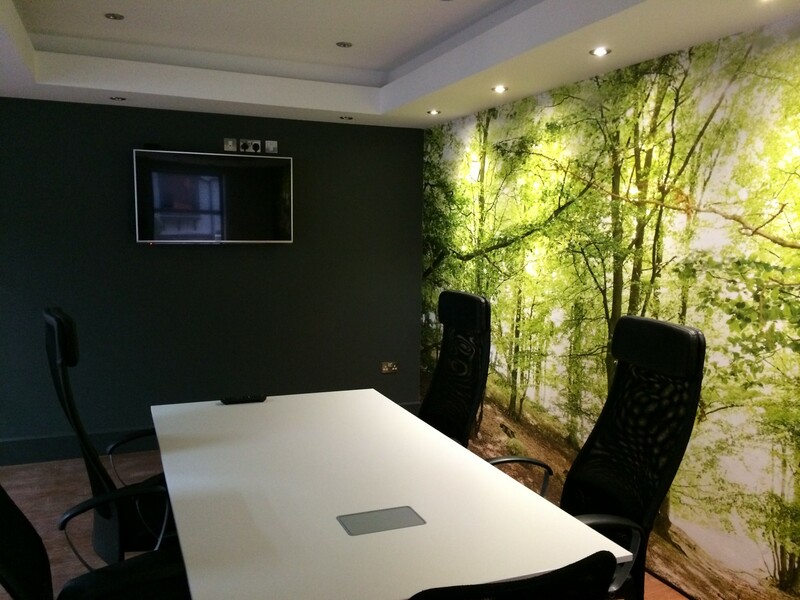 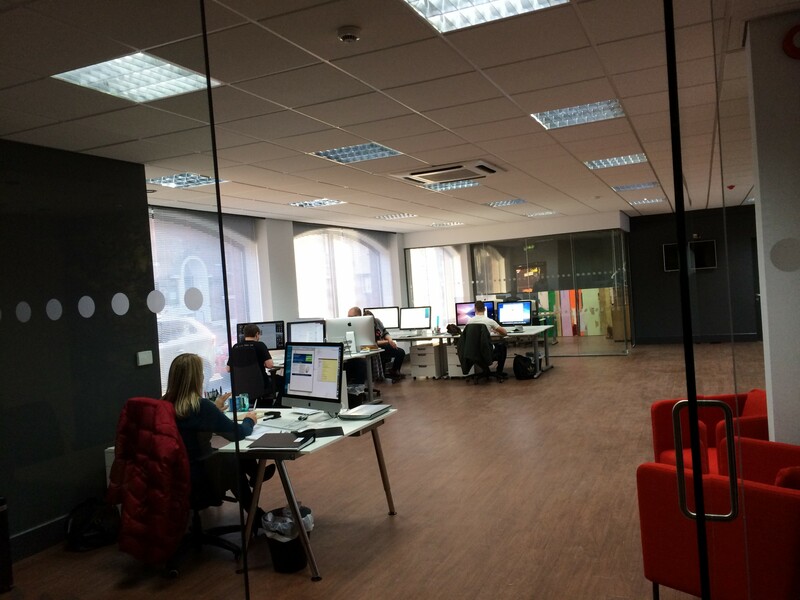 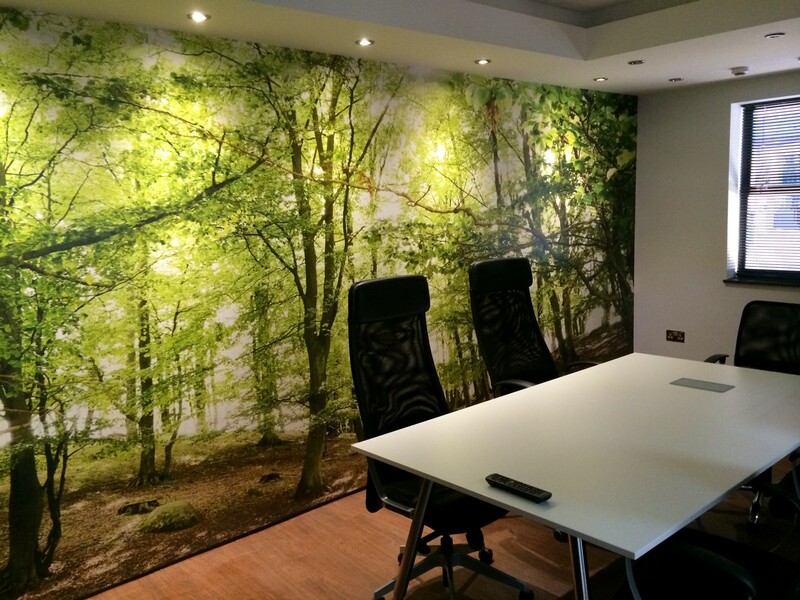 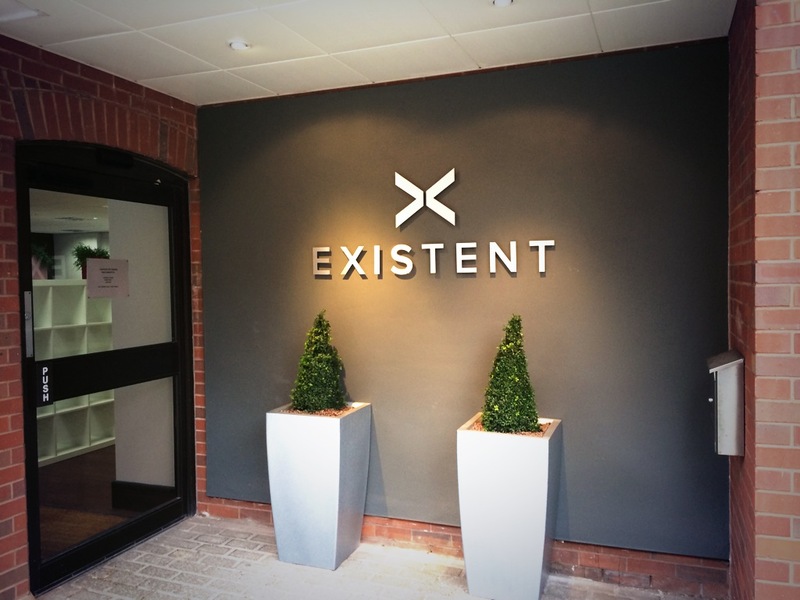 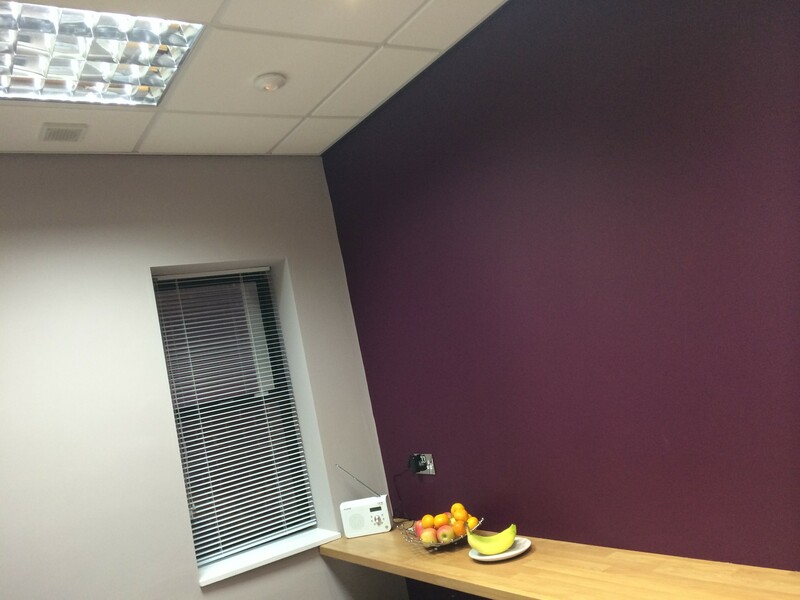 A high end contemporary office refurbishment which provides the corporate office for an internet comparison company in Lichfield. 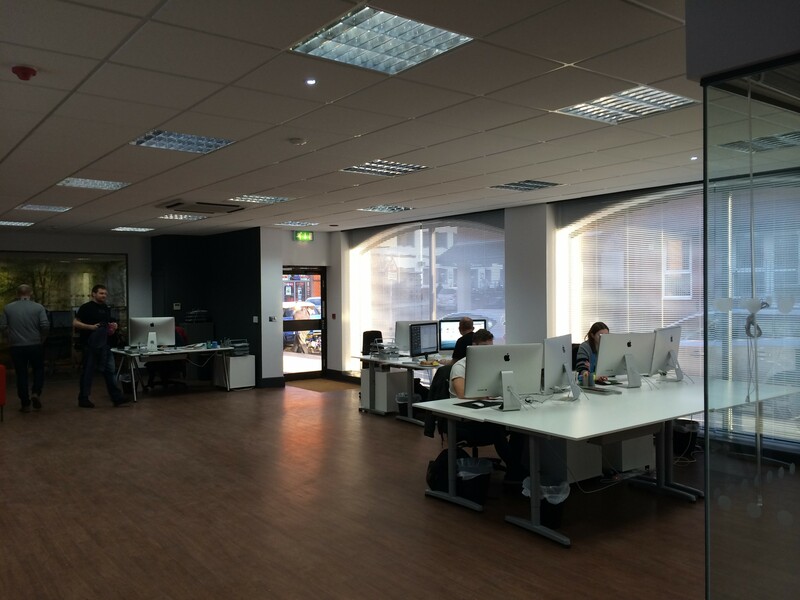 The existing Ground floor was split into 3 key areas. 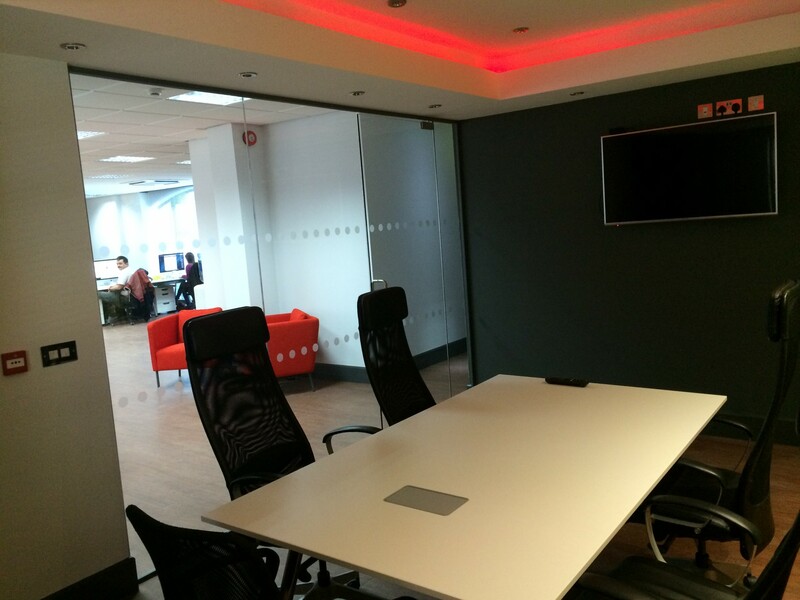 A directors office, meeting room, and open plan office. 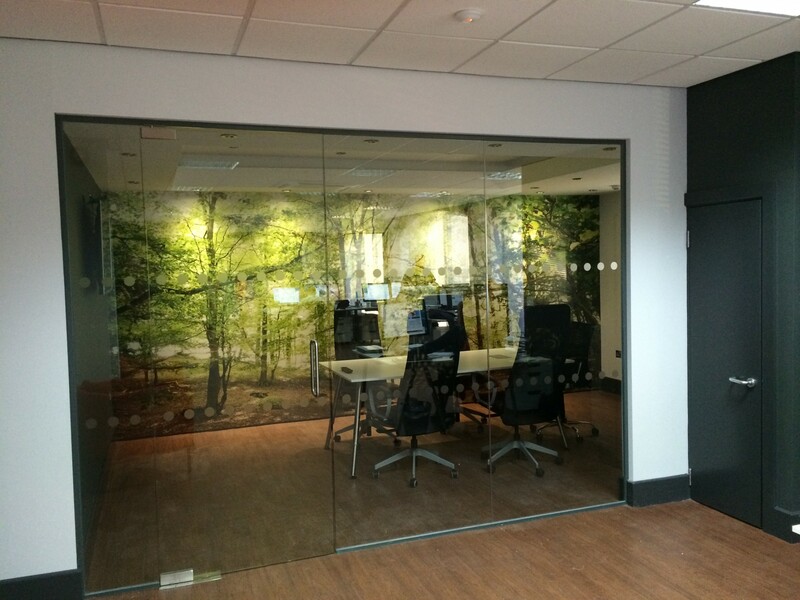 Frameless glazed partitions separate the spaces with remote controlled mood lighting, air-conditioning, audio visual displays and wall mural to the meeting room.